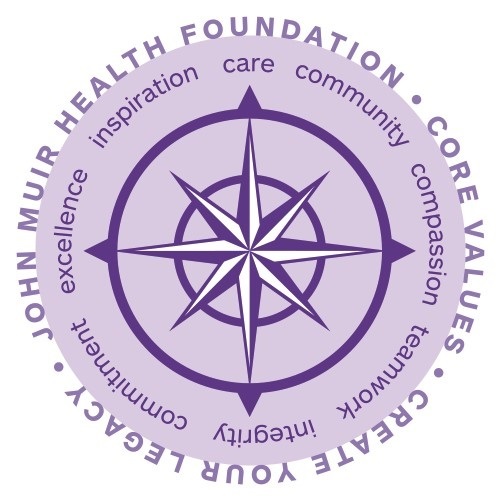 John Muir Health Foundation is an ideal partner for corporations and foundations seeking a mutually beneficial relationship with a nonprofit, community-based healthcare organization that provides access to all, delivers a superior patient experience and fosters clinical excellence. 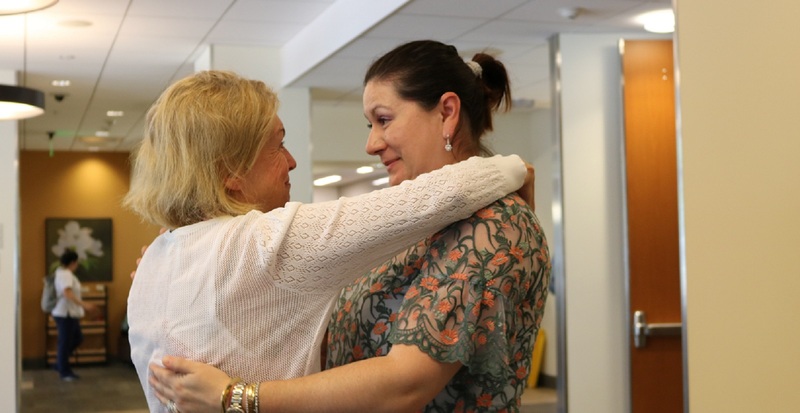 Make your gift now to a program or area that is meaningful to you. 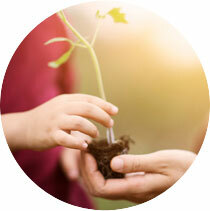 If you would prefer to support John Muir Health in a more general way, you can designate your gift to The John Muir Health Fund, which is used when and where needs are greatest throughout the organization. 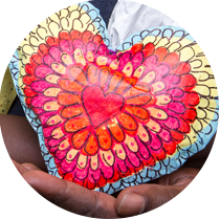 100% of your gift will be used for philanthropic purposes. 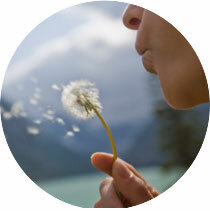 John Muir Health Foundation gratefully accepts gifts of appreciated stocks and securities. For personal assistance or more information, please call us at (925) 947-4449.